Arrival at El Silencio Lodge and Spa. Relaxation. Horseback riding and rappelling at Pozo Azul; relaxing at the hotel. 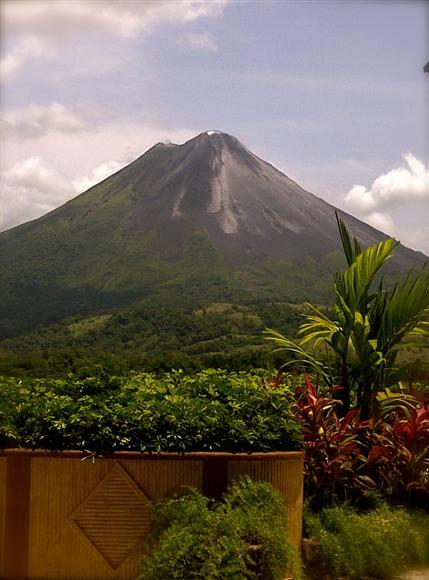 Travel to The Springs Resort near La Fortuna. Hot springs. Relaxation. Ellery went horseback riding. Trip into town.